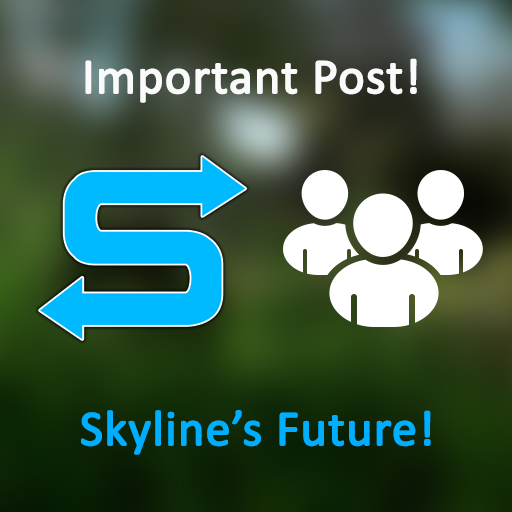 We have just wrote an important blog that will be showcasing the future of skyline and the changes you can expect to see over the next coming months. This is all so we can focus on the development of skyline. Main point for the forum here though is that the forum is going to become our main point of contact again. Over the next week, i will be adding main links to homepage, news etc.. so the forum is easy to navigate between sites again.